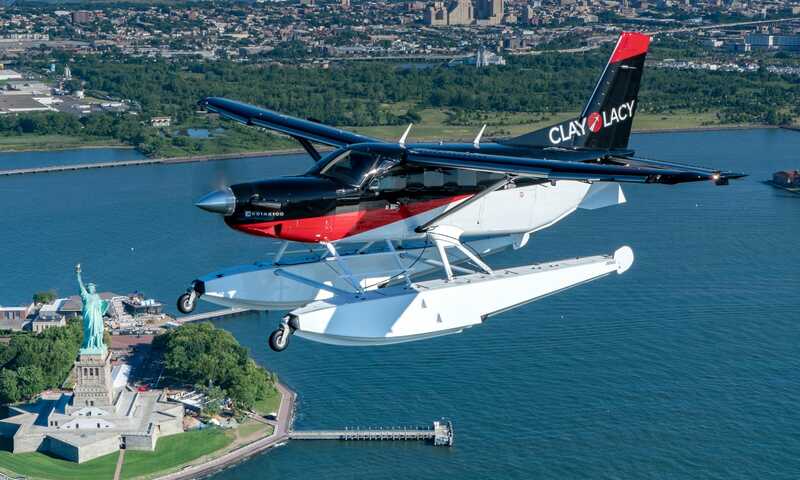 Quest and our partners from Clay Lacy Aviation took the brand new Kodiak 100, Series II out for a tour of New York and Long Island. The Kodiak Series II, equipped with Aerocet amphibious floats, is a dream to fly and preserves virtually all of the amazing performance characteristics of the highly respected fixed gear version. The short takeoff and landing characteristics of the Kodiak together with its powerful 750shp Pratt & Whiney PT6A-34 has optimized conversion to water operations. Those land-based characteristics have proven to be extra impressive on the water, but no need to compromise. Aerocet’s amphibious floats will set you down on a paved runway or your favorite stretch of H2O. For business or pleasure, the possibilities are endless: Travel to all those out-of-the-way lakes and rivers you’ve always longed to visit; deliver guests to seaside resorts; take business partners to that lakeside meeting; or haul hunters, fishermen or supplies to those locations that can’t be reached any other way. 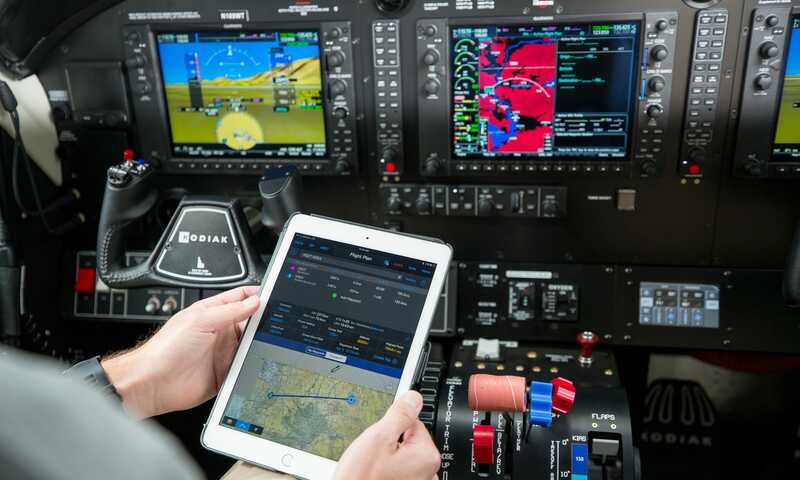 The new Kodiak Series II also comes with the advanced Garmin NXi avionics package and your choice of interiors. The Kodiak 10-seat STOL was designed from the outset for float operations. 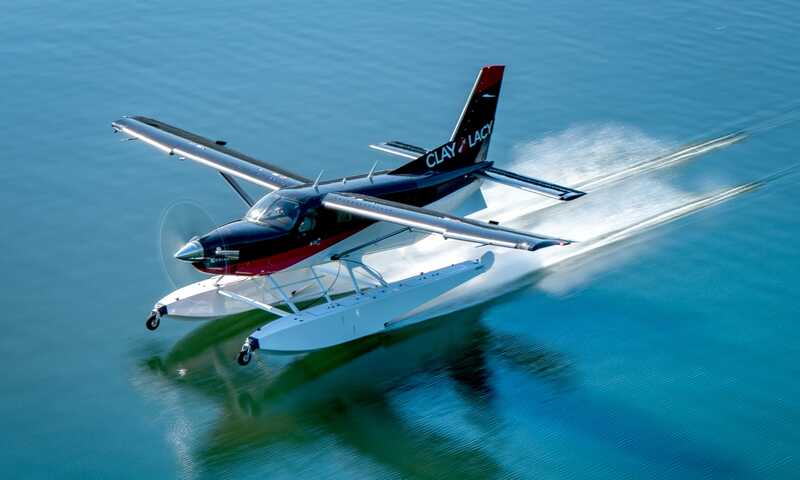 This powerful seaplane can take off from water or a runway while preserving unprecedented water operation performance. There is no need for structural upgrades. 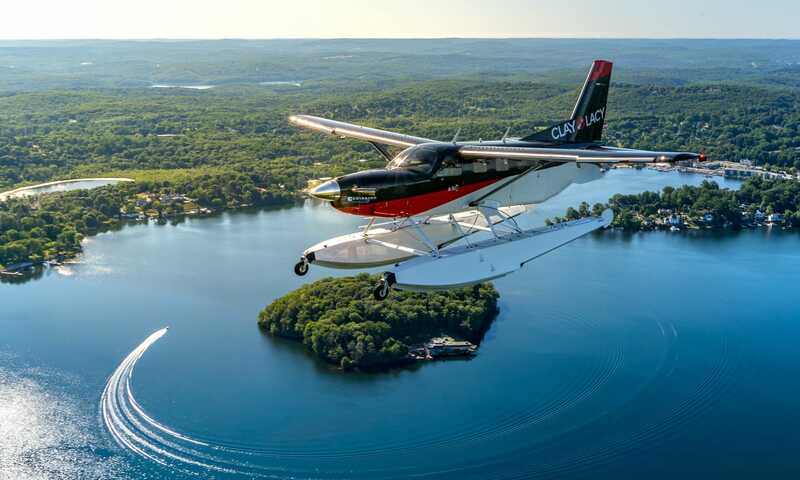 Every Kodiak seaplane is corrosion-proofed both externally and internally. This makes operations on salt water, like Long Island Sound, as easy as on New England’s many fresh water lakes. 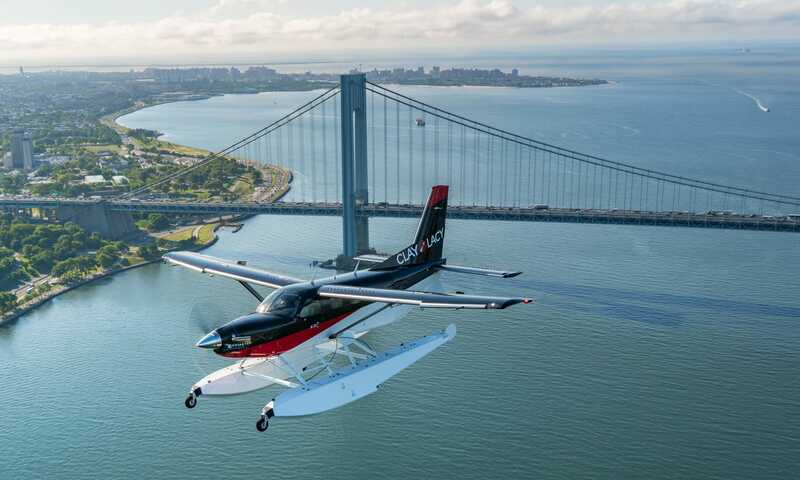 No Other Aircraft In The World Today Matches The Quest Kodiak Seaplane Performance, Efficiency, Safety and Cost.